The purpose of our mission is inspired by the happy Gianluca’s parable. He has started kneading for fun curiosity, which in a short time has led him to manage a microscopic home-based reality - the so-called Home Restaurant - getting him stunning results. The ambition and awareness of their means and the fortuitous encounter with Vincenzo have done the rest, transforming a pastime into a second job, up to a real profession. 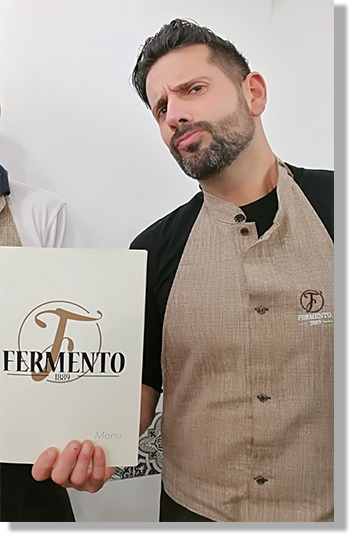 With the same genuine spirit as the beginning and the same care for the guest, making them feel like home, as happened in Gianluca's surprise. The tight space and the viewpoint of FERMENTO 1889 oblige us to work very close to the customer. And this intimacy, this proximity, for us is a donation. Having "pasta hands" since childhood, it has been the most beautiful feeling that I’ve ever experienced. Always been a pizza lover, I've always been looking for my own style after years of testing, mixing, rethinking and success. To guide me so far has not only influenced a passionate passion, nor the deep respect for tradition, but a real fever, which has infected me and whose symptoms still give me pleasure shivers.  With Vincenzo I found the ideal travel companion to have fun, to work hard with and to keep faith to our goal: FERMENTO 1889. Coming from a family traditionally linked to Bolognese and Neapolitan culinary roots and bells, I have assimilated secrets and recipes which have been handed down over the years. In addition, the natural vocation for cooking and a really deep interest in White Art have led me to embark a long journey of study and experimentation. 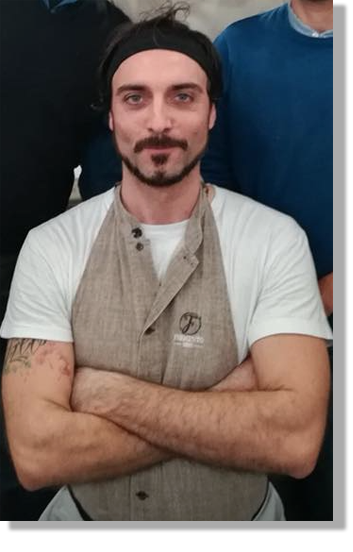 Although I’ve self-taught myself, with excellent results and the positive experiences spent abroad as a pizza chef, the idea of accompanying Gianluca in this new life experience has matured. 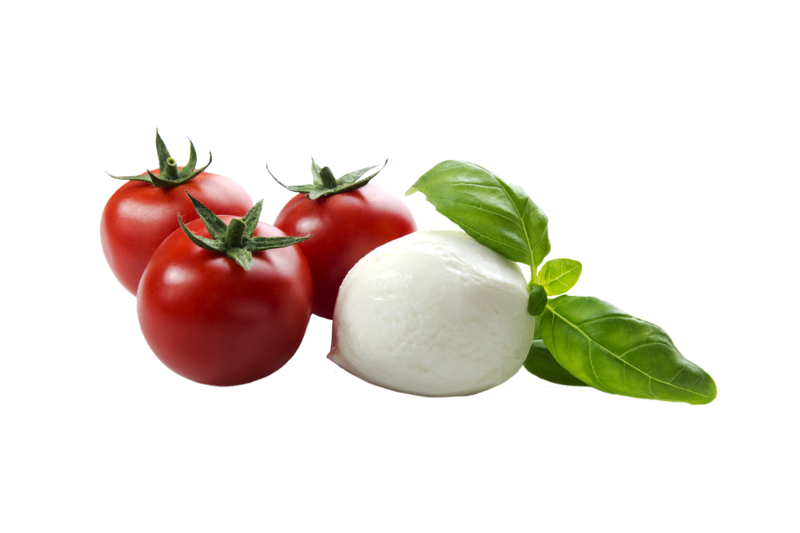 A bet to go for it, but above all a challenge in recalling the origins of Italian cuisine through the goodness of our products.